In per­haps one of the most dif­fi­cult times in your life you are also sud­denly faced with the need to plan a funeral and cre­ate a mean­ing­ful trib­ute – an End of Life Cer­e­mony for someone you love. Whether the deceased honoree is religious, secular, interfaith or simply unaffiliated with a particular religion, I specialize in creating and officiating personalized, dignified, and memorable Celebrations of Life. Rev. 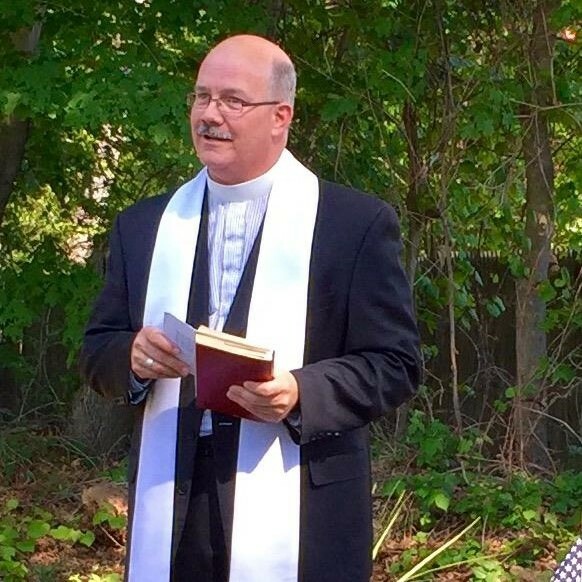 Peter Preble is a funeral officiant and celebrant near East Weymouth, Massachusetts.